Gautam Adani’s long quest to build a coal mine in the Australian outback faces another setback, with the Queensland state government refusing to sign off on the company’s plans before further studies into the project’s environmental impact are complete. “Two plans are yet to be approved before any significant disturbance can commence at the Carmichael coal mine,” Queensland’s Department of Environment and Science said in a media release on Friday. 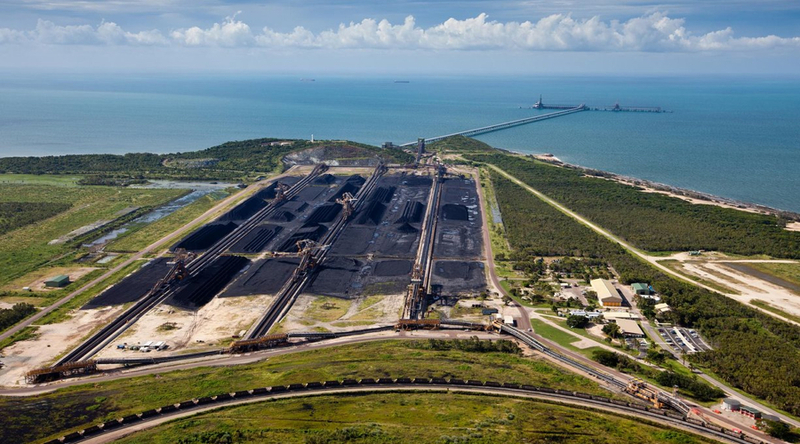 The Adani Group said last month it would self-finance the controversial mine, which analysts see as a potential bridge-head for more projects to follow in the remote Galilee Basin. The region has the potential to more than double Australia’s thermal coal exports, but its development is fiercely opposed by environmental groups. Queensland is waiting on scientific reviews of Adani’s plans to protect the endangered black-throated finch and to manage groundwater levels at the nearby Doongmabulla Springs. A government spokesman would not comment on the likely timeframe for the studies. Adani Mining CEO Lucas Dow said the state government was standing in the way of the mine’s development by changing the rules at the eleventh hour. “Signing off our remaining plans should be a standard process, which the government has completed for scores of other mines and the coal seam gas industry,” Dow said in a statement. Adani can start work on building the rail line to connect Carmichael to Queensland’s freight network, but cannot start building the mine until the management plans are finalized.